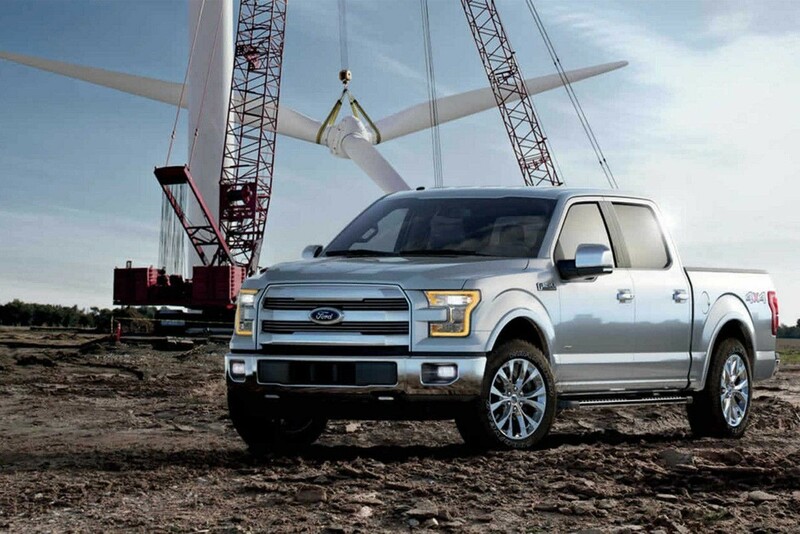 Ford knows Americans are looking for a truck that gets the job done. That’s exactly what the new 2017 Ford F-150 does: it stows, it tows, it moves, it carries, and will handle any job you throw its way. What’s under your hood? 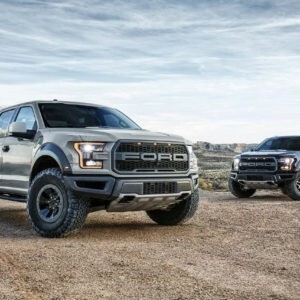 Ford has decided to equip the buyer with something as American as the Ford badge: choice. There are four engines from which to select, and you can choose from any of these killer options. 1) 3.5 liter V6: 282 hp and 253 lb. 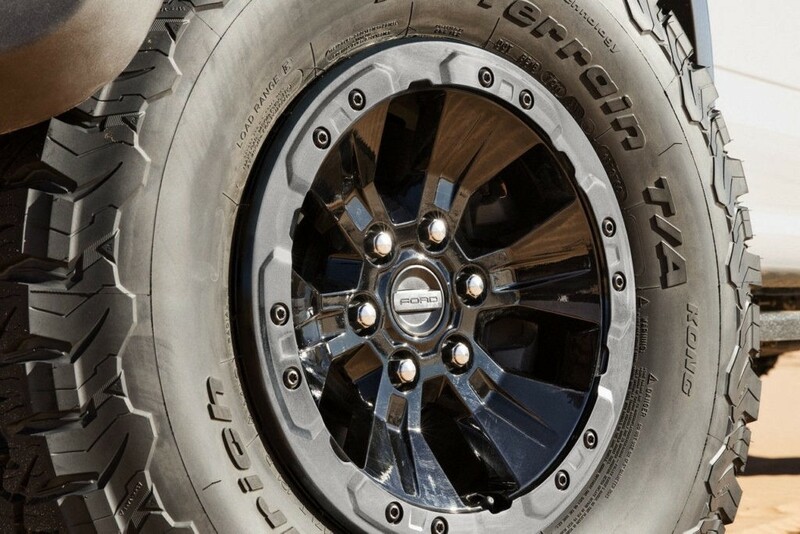 ft. of torque, with a 1,910 pound payload capacity, and 7,600 pounds max towing capability. 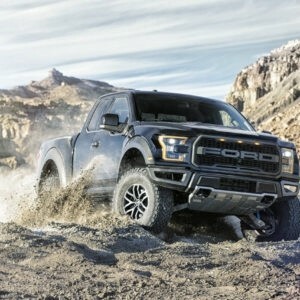 2) 2.7 liter Ecoboost V6: 325 hp and 375 lb. 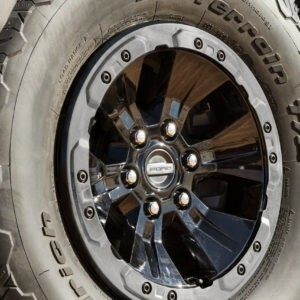 ft. of torque, with a 2,210 pound payload capacity, and 8,500 max towing capability. 3) 5.0 liter V8: 385 hp and 387 lb. 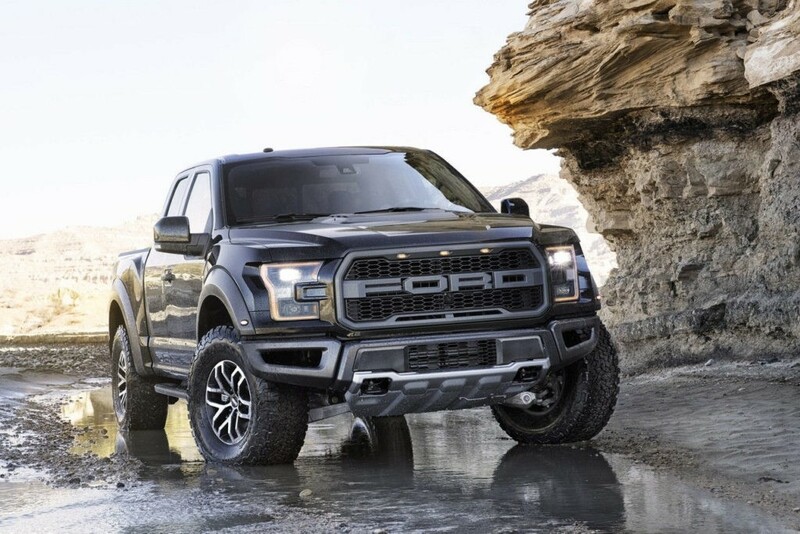 ft. of torque, with a 3,270 pound payload capacity, and 11,000 pounds max towing capability. 4) 2nd generation 3.5 liter Ecoboost: 375 hp and 470 lb. 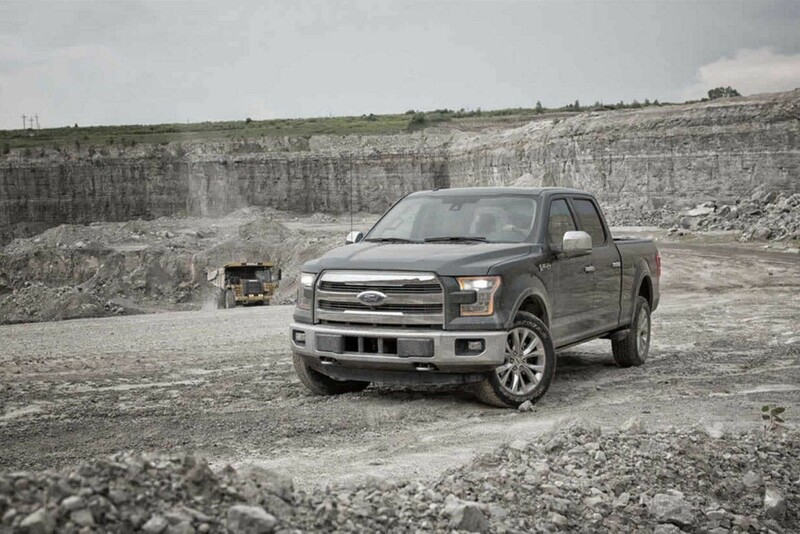 ft. of torque, with a 3,220 pound payload capacity, and 12,200 pounds max towing capability. 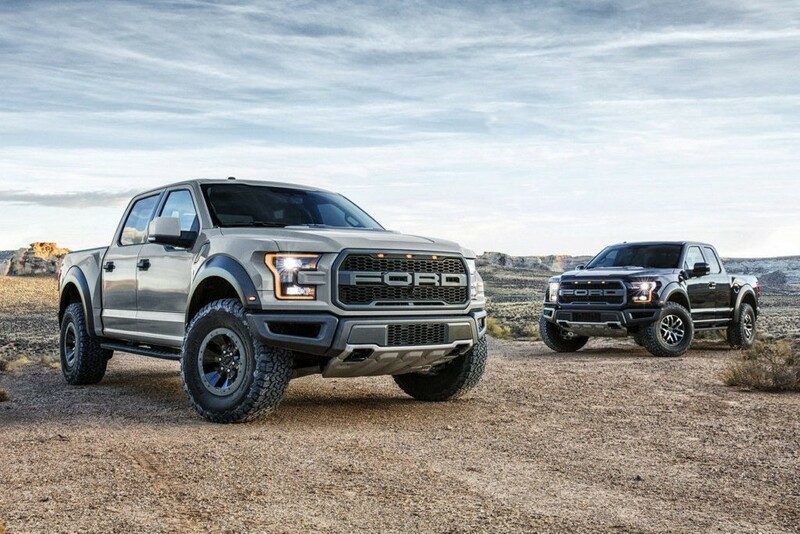 The Ford F-150 was the first in its class to be built with a high strength, military-grade, aluminum alloy body, and as a result of the lower weight each engine has greater capabilities. 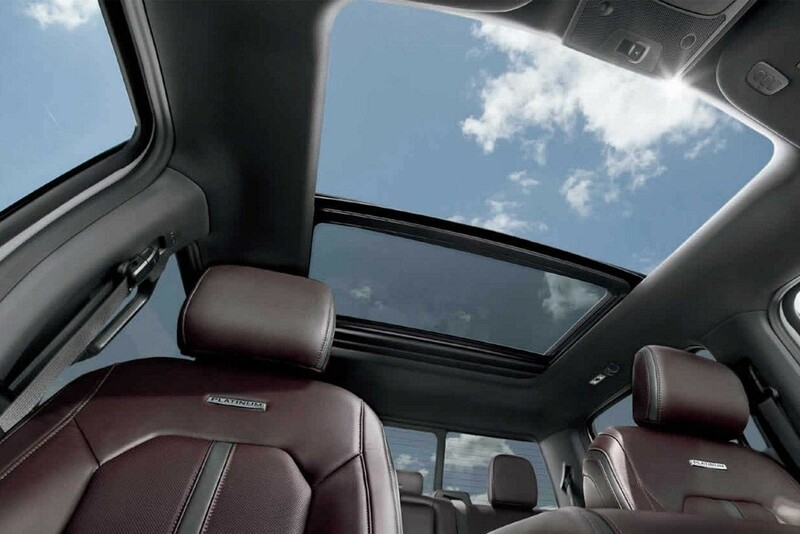 But it’s not just the innovative materials that make the F-150 a solid investment, it’s also the technologies that are available to make your life better. The class-exclusive loading ramps make loading up your dirt-bike a whole lot easier, and they can be quickly stowed after use. 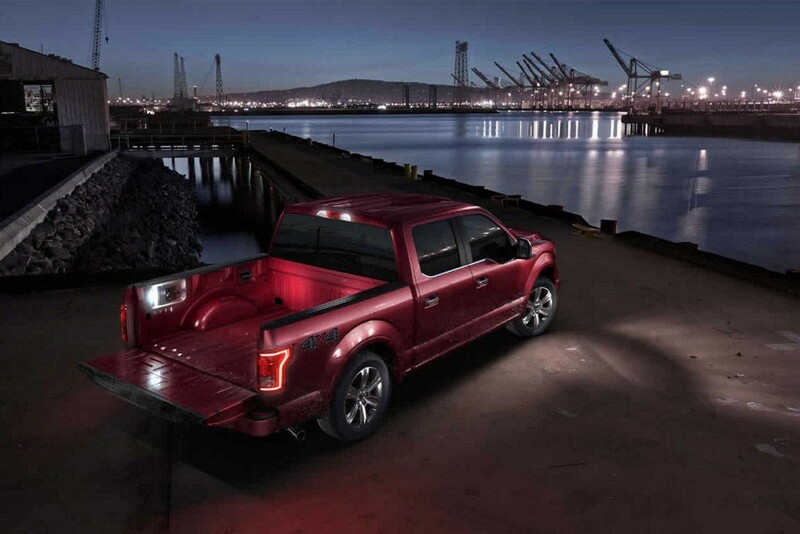 The LED lighting in the cab provides a bright light so you can find the right tool, even after the sun’s gone down. The side mirrors can be equipped to shine LED light like a mini floodlight, with angling abilities that would make a gymnast envious. 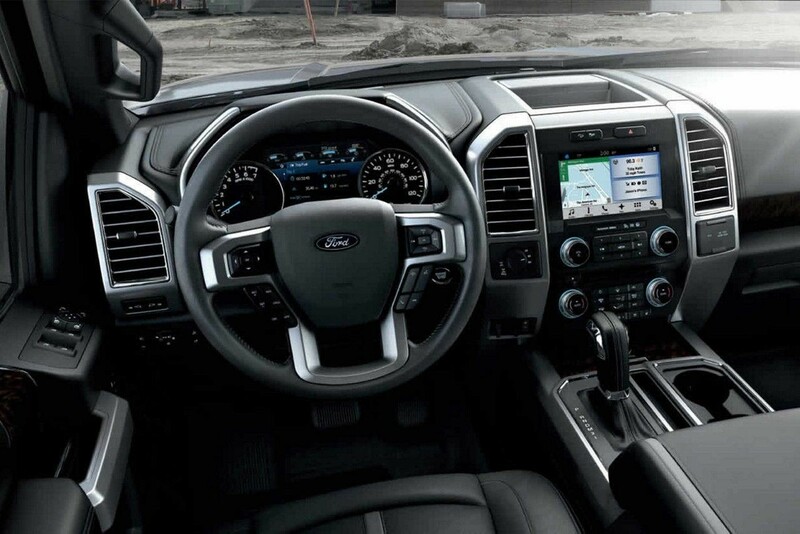 Not only is the blind spot information system a warning system for your new 2017 Ford F-150, it also looks out for the trailer you’re pulling. 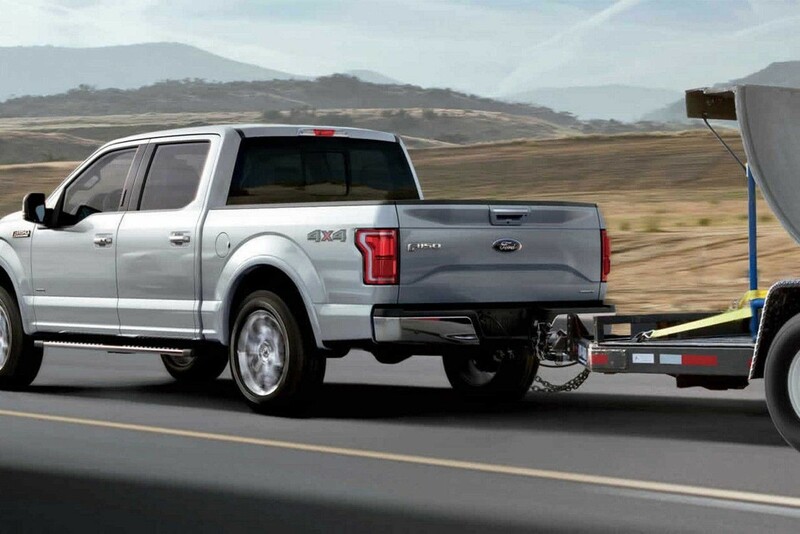 Ford has also thought of a neat way to make towing much more intuitive. Pro trailer backup assist allows you utilize your back up camera in conjunction with the pro-trailer backup knob, to do what it says: assist your backup. You’ll control the direction of the trailer with the knob, while the truck steers itself. 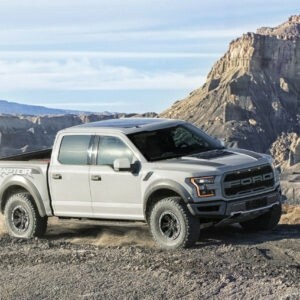 These are just a few of the ways Ford is making your F-150 purchase an investment that will last you for many years to come. 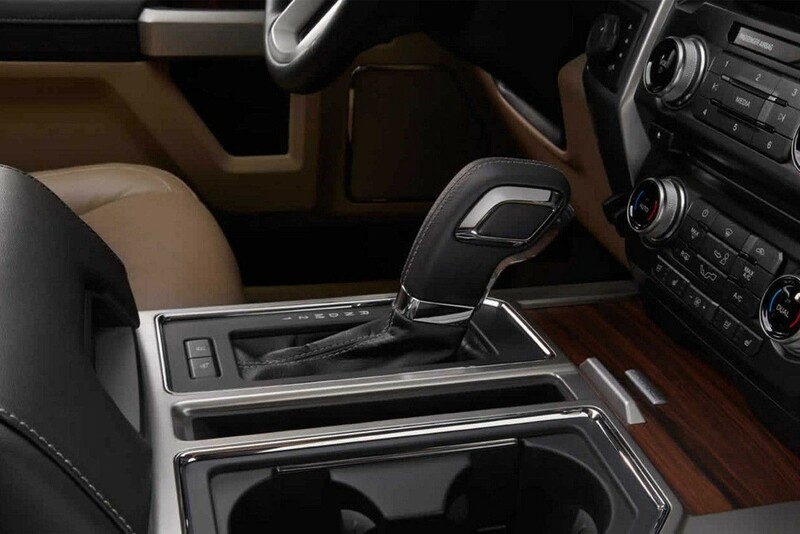 This year’s F-150 is already insanely capable, but Ford has another option for you. 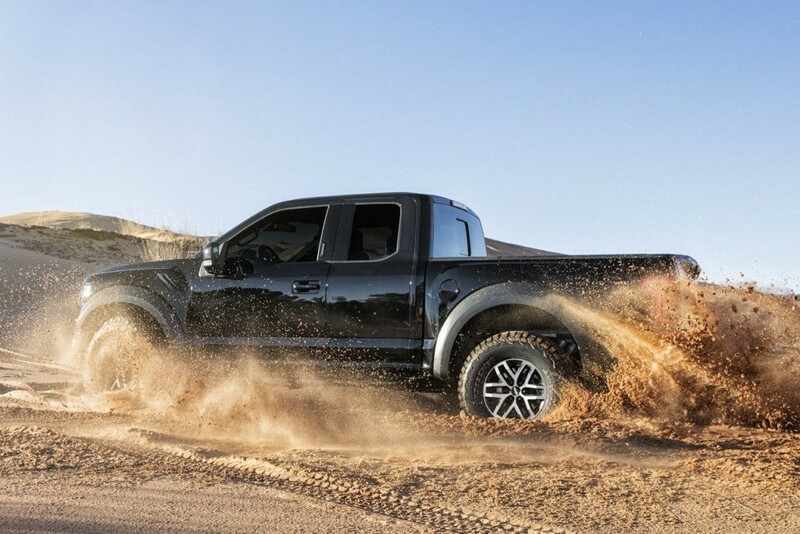 The all new 2017 F-150 Raptor is indeed a gifted sibling in the F-150 family. 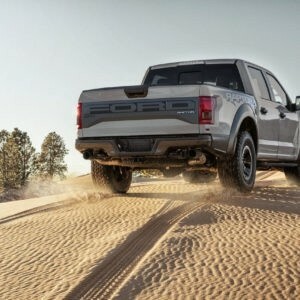 It’s lighter than the previous Raptor, which means that the 3.5 liter Ecoboost (450 hp and 510 pound feet of torque) might even make this Raptor move like a modern day rocket. 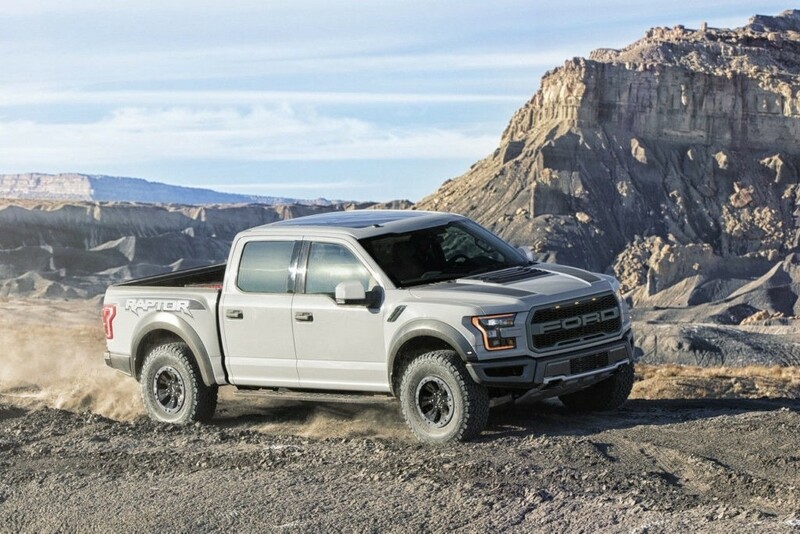 Naturally, the Raptor is a 4×4, equipped with upgraded FOX Racing Shox, a Terrain Management System, and BF Goodrich KO2 tires. 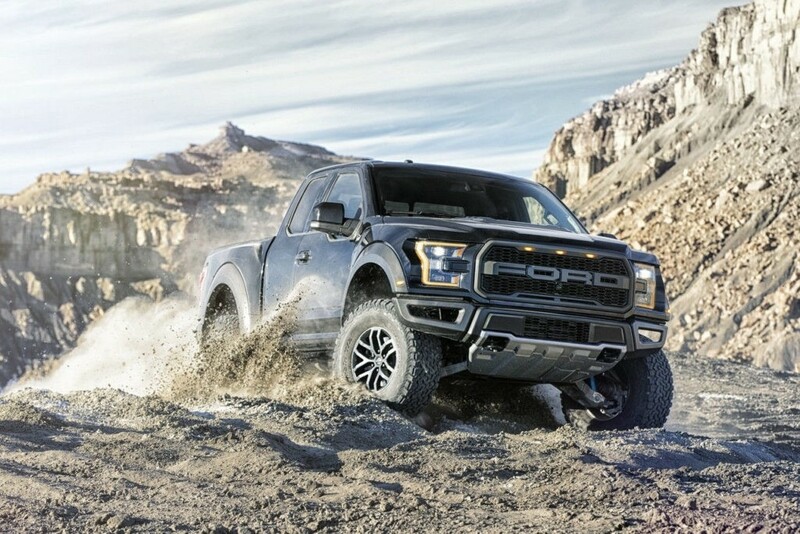 There is of course more to this gifted truck, but why not go into your local Ford dealership and meet a Raptor in person. 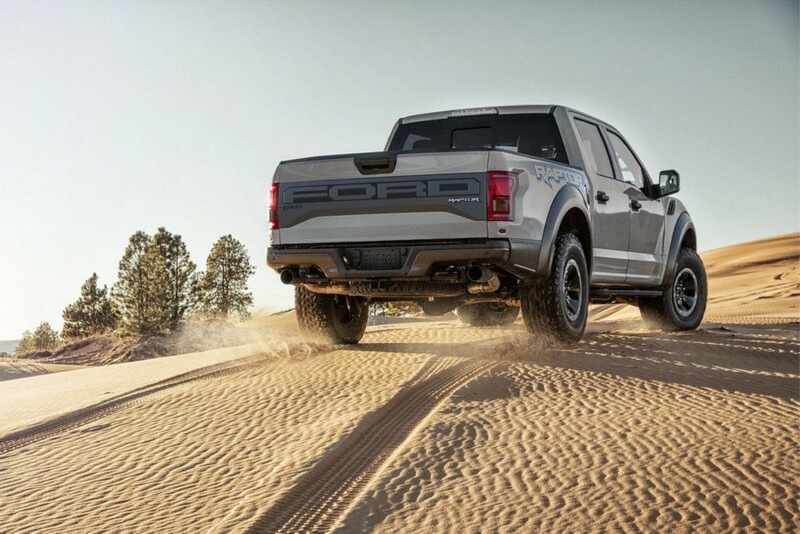 Despite what paleontologists may say, the Raptor is far from extinct. 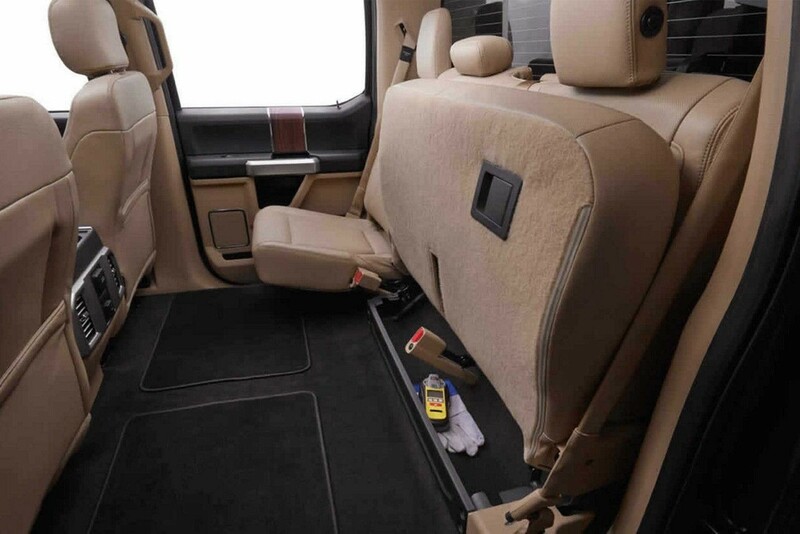 Perhaps you’ll opt for a super cab set up with a 5 1/2’ box size, 40 / console / 40 front bucket seats, and a rear cabin that can store lots by simply folding up the back sets, or perhaps you’ll select a different configuration. However, the choice is yours. 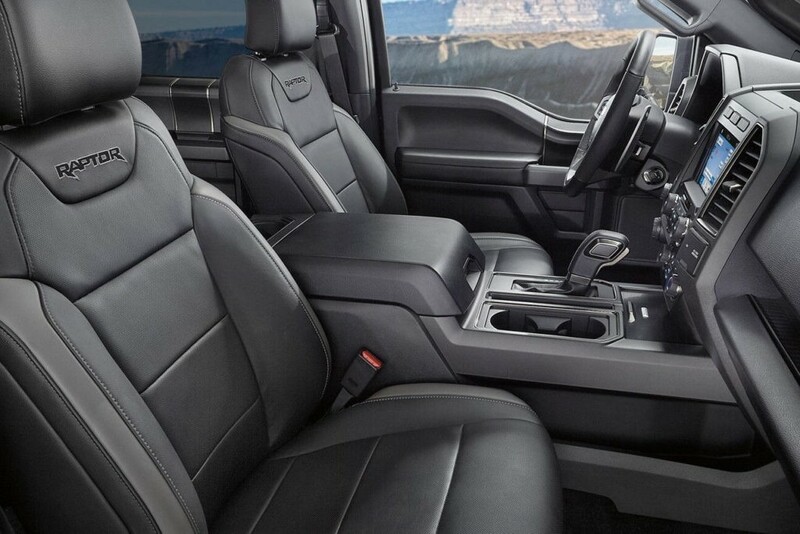 Some may prefer the simplicity of the XL or XLT trim, and some may want all the extras the limited has to offer, and others may fall somewhere in between. 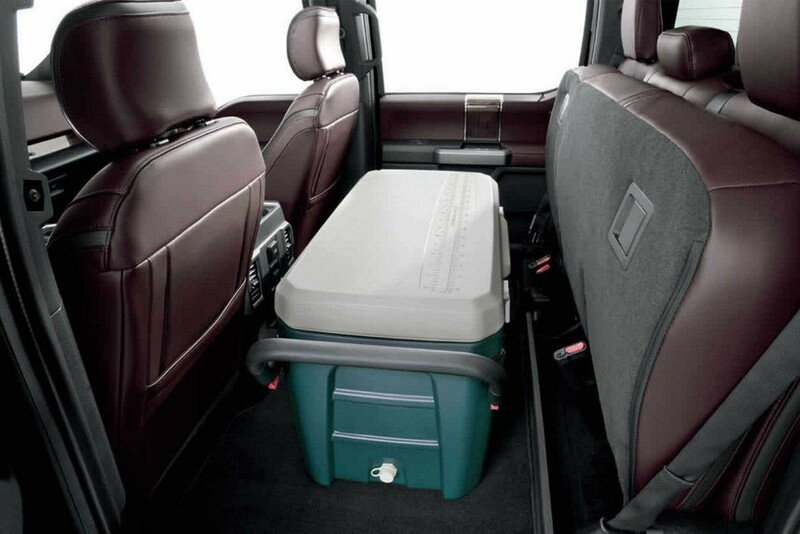 Either way, it’s never been easier to own an F-150 that’s perfectly fitted to your lifestyle and needs. 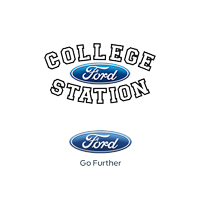 Whether you’re in Houston, College Station, or Austin, College Station Ford is ready to greet you with a Texan handshake and a smile. At College Station Ford, our friendly team is ready to find you the new 2017 Ford F-150 that’s right for you.